Order by the foot! 18 gauge hookup wire. 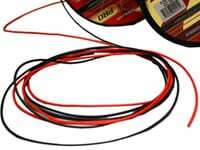 This 18 gauge wire is very flexible and is perfect for installing cathodes, LEDs, meteor tubes, or switches. Available in 9 different colors! The more colors you have, the easier it makes things for you. 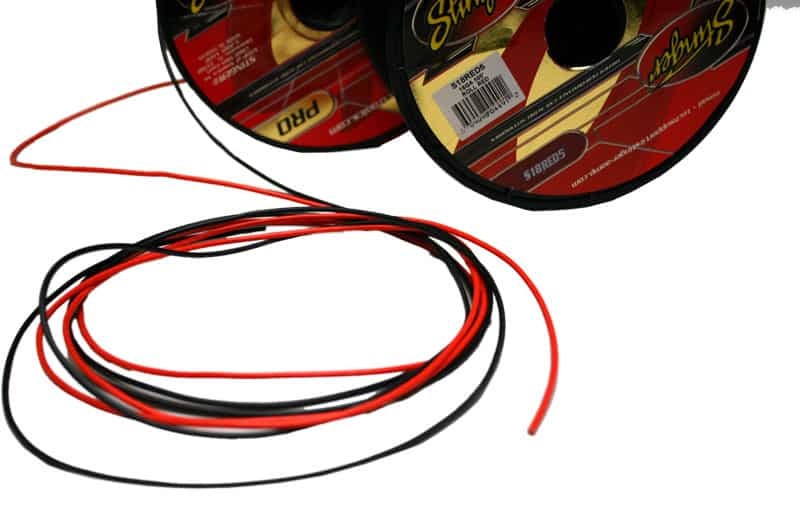 You can color code the wiring in your car like a pro... with Stinger Pro series. This wire is sold by the foot. Plan to use a lot of wire? The same wire is also available in a 500 foot spool for a discounted price.